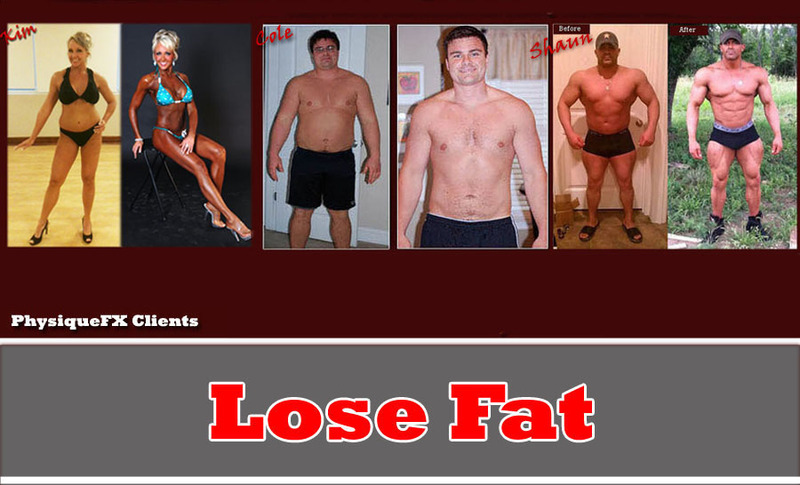 My Online Training and Nutrition Programs are an excellent choice for anyone, from the beginner to the advanced athlete, who wants to change their body and establish healthy eating habits. Your plan will be designed specifically for you, according to your goals, schedule and individual needs. 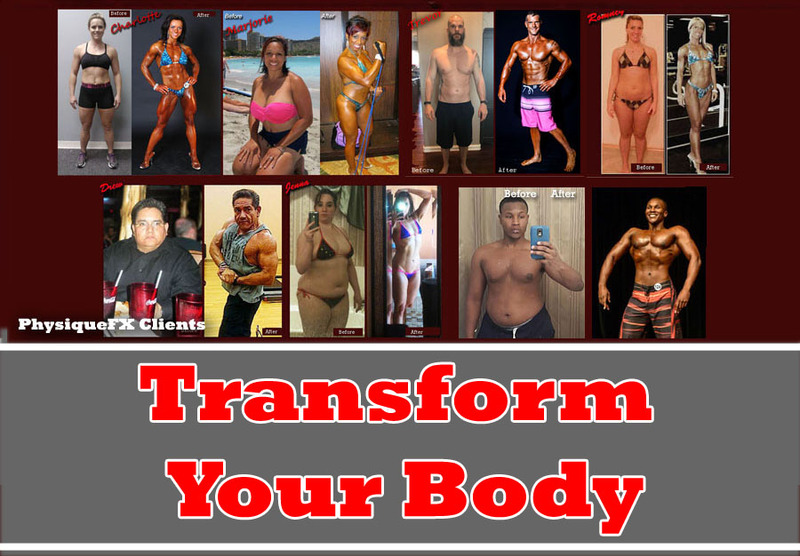 Whether your goal is Fat Loss, Building Lean Muscle, or changing your entire body my Personalized Online Nutrition and Training Programs will start you on the road to a new you! The Personal Metabolic Profile explains in detail how may calories are required to maintain your current weight, as well as how many calories are required to reach your goals. 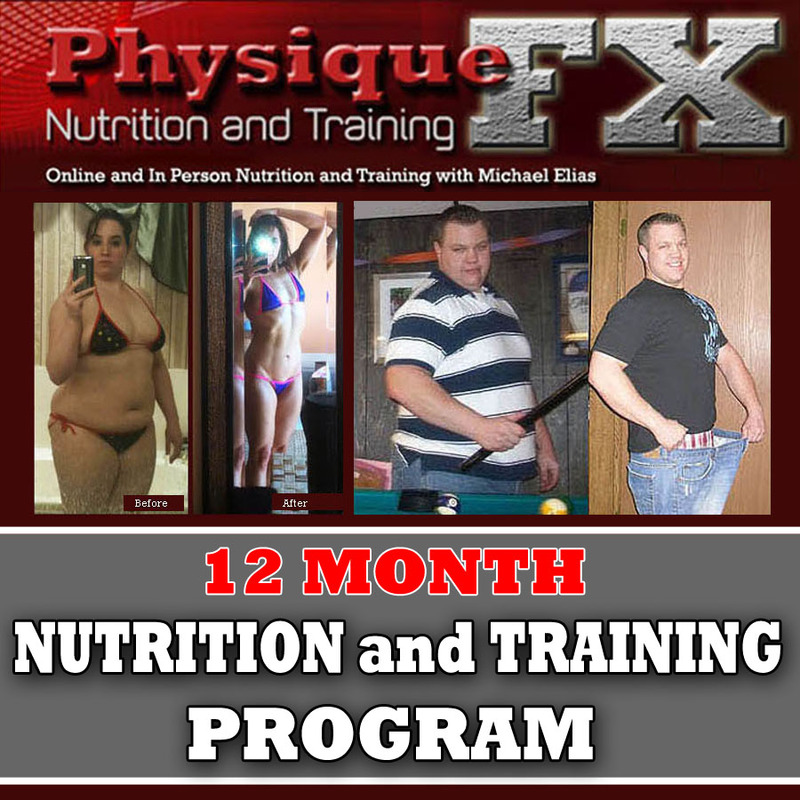 The 6 and 12 Month Programs have all the features of the 12 Week Program but are designed for those who have goals that will realistically take longer than 12 weeks to achieve. Purchasing the 6 and 12 Month programs provides substantial savings over buying multiple 12 week programs in a row, and gives the client 12 months of support and training to help them reach their goals. * Please note, the Online 12 Week, 6 Month, and 12 Month programs are not designed for contest prep. 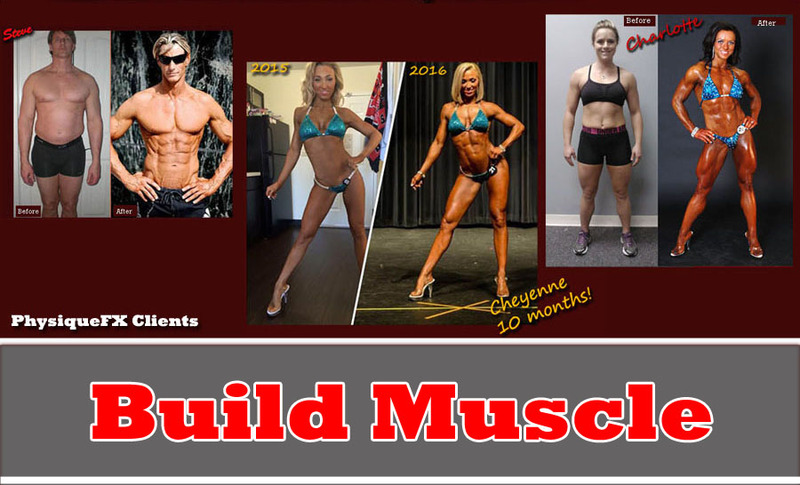 Please view the Contest Prep section for available Online contest prep programs.